Break out your Underoos because this is gonna be FUN! 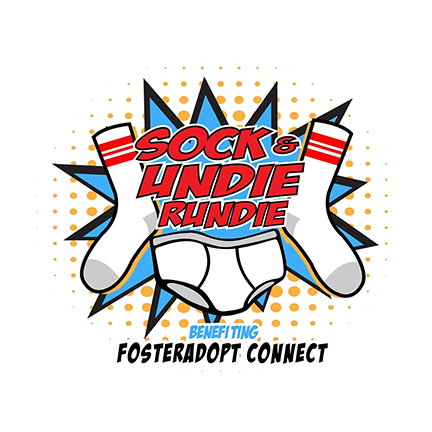 FosterAdopt Connect’s 2nd annual Sock & Undie Rundie 5K will be held on April 13, 2019. 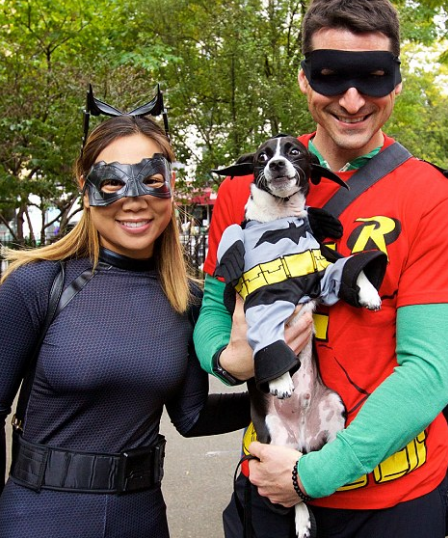 This family and pet friendly event is a chip-timed 5K run/walk that supports one of the biggest needs at FosterAdopt Connect’s Sammy’s Window clothing closet: new socks and underwear for foster youth. 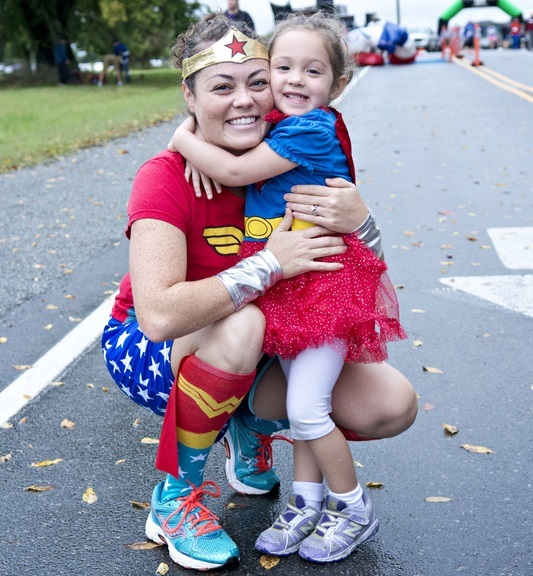 Be an everyday superhero by donating new socks and undies as part of your registration fee. Then come to the 5K sporting your undies any way you want - on the inside, on the outside, or even by all themselves (modesty please, this is a family-friendly event)! Longjohns and all superhero costumes are welcome too! Race fees will be $25 + a package or new socks or undies until 3/15/2019. Participants will receive an event t-shirt, 1 aid station along the route, a hot oatmeal bar and other refreshments at the end of the race. 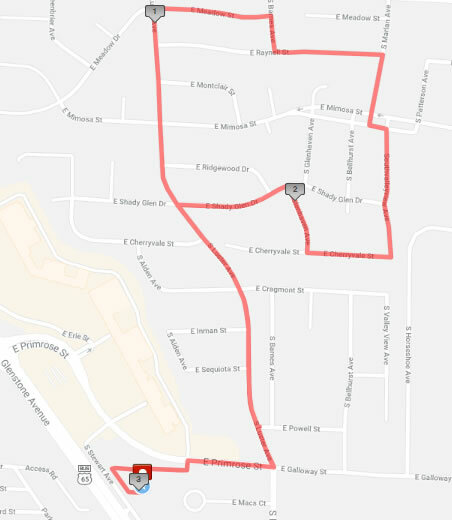 Please note race fees will increase on 3/16/19 to $30 + a package of new socks and underwear, and on the day of the race to $35 + a package of new socks or undies. Prizes will be given to the top male and female runners, and the best costumes for adult, kid, and pet categories. Every participant will get a medal too!